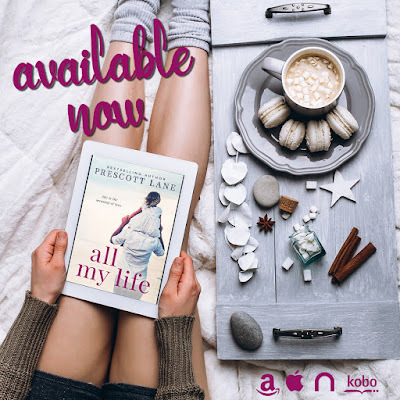 All My Life is a beautiful and sometimes emotional (but mostly fun) contemporary romance about a single father (Garrett), who became one when he was just a teenager. I honestly thought the child would be much younger than she was (because of the cover), so that initially surprised me when I was reading the book. Garrett's daughter Mia just graduated high school, and now is on a mission for her father to finally start dating and fall in love so he won't be alone when she leaves for college. I didn't know how to feel about this direction at first, but further into the story I really started to enjoy it. Garrett had done such a great job in raising Mia, it was really fun seeing the routine they established. Of course Garrett wasn't all alone when he was taking care of his daughter, always in the background was his best friend Devlyn. Who was there every time Garrett needed advise or help with Mia. She loved him all her life, but Garrett was busy with being a single dad to notice her. However, with all the blind-dates his daughter was setting him up with, he finally saw what he needed was in front of him all his life. 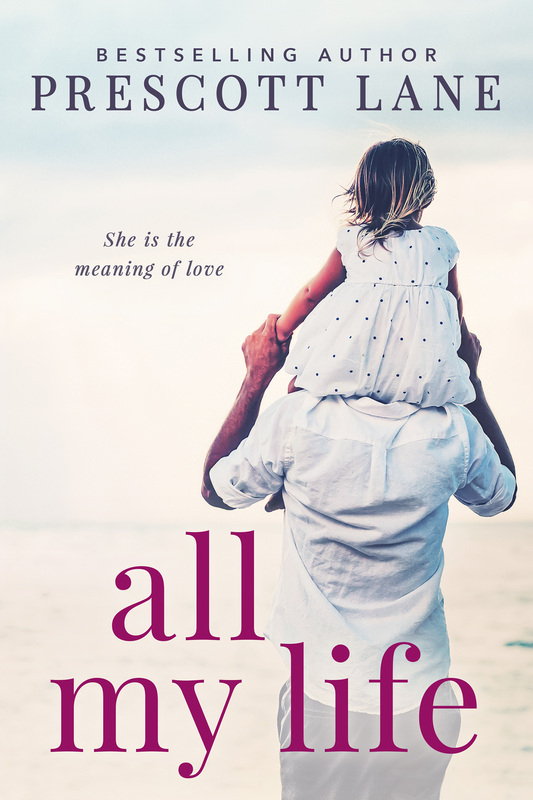 All My Life, isn't just a single father/friends-to-lovers contemporary romance, it is so much more. It is about a relationship between a father and daughter. And how much he had to sacrifice to give her a good life. I am super proud of Garrett and his accomplishments, and of course for being and amazing dad. I also loved that Devlyn was so dedicated to both Garrett and Mia. This book started out very fun and light-hearted, but it also had a couple of very emotional scenes that really packed a punch. I honestly couldn't contain my tears. 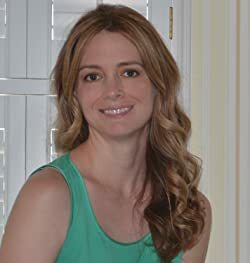 Which is always a good thing while I am reading a book, because that means I could really connect with the characters and their feelings. My favorite scenes were between Mia and Devlyn, I just loved their dynamic. Furthermore, the short flashbacks were a great touch in me understanding the history between the characters better. There were also lots of hot and steamy scenes, which I really enjoyed reading. 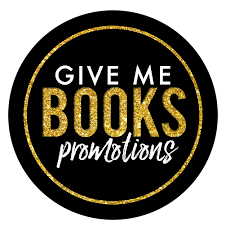 I am definitely looking forward to reading more books by Prescott Lane!